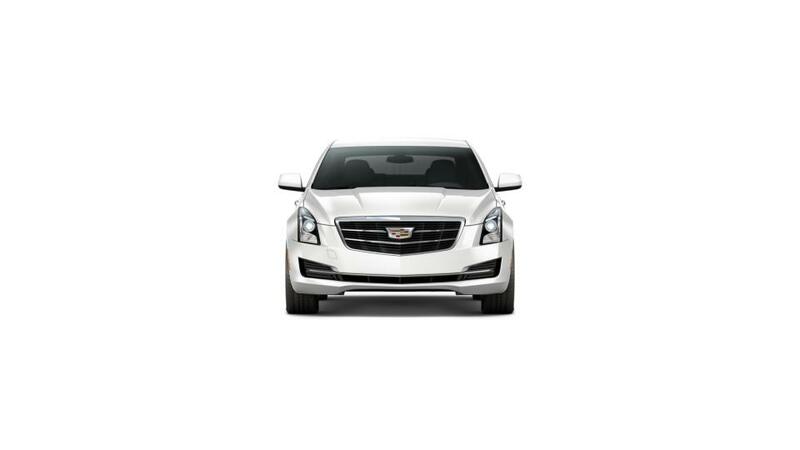 The Cadillac ATS Sedan is a well rated four-door sedan with superb styling and a quiet cabin. With its iconic grille and vertical LED light signatures, the athletic-looking sedan is striking to look at. Comfort and luxury surrounds you when you step into the Cadillac ATS Sedan. Its lush leather seating, elegant trims have been crafted to perfection. Your every drive will be memorable as the ATS Sedan with its aerodynamic design and V6 engine delivers exceptional performance. You can feel more secure with the sophisticated safety technology, like the full-speed range adaptive cruise control, front and rear automatic braking, and automatic seatbelt tightening. Test-drive the new Cadillac ATS Sedan at our dealership, Honolulu Cadillac, near Waipahu and Waianae, or give us a call to learn more.